This is my new favorite invention. 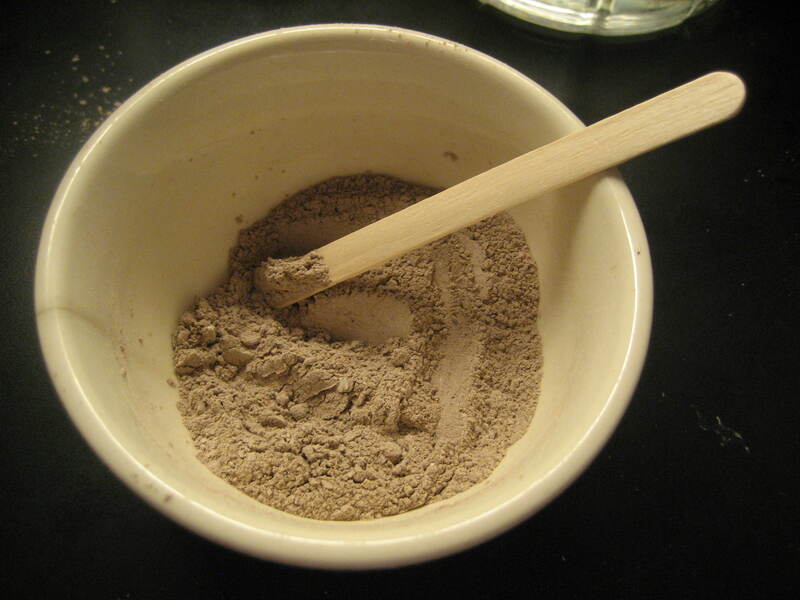 My kids don’t like the powdered texture as much as their regular toothpaste but I like that this recipe has an indeterminate shelf life, the cloves and cinnamon disinfect, the bentonite clay absorbs the toxins and helps remineralize the teeth, and the cocoa powder whitens. I can say that I did see a noticeable difference in the whiteness of my teeth after just two uses. And it tastes pretty good too! That sounds pretty good to me. I actually initially thought of the cocoa powder in this recipe for taste and I thought that it might help in whitening teeth, but the research above seems to indicate that it may offer even more benefits. So, wanna try the chocolate tooth powder with me? Here’s what you do… it’s easy! Combine 1 tsp. powdered cinnamon, 1/4 tsp. ground cloves, 1 tsp. cocoa powder, 2 tsp. bentonite clay an a pinch of sea salt. 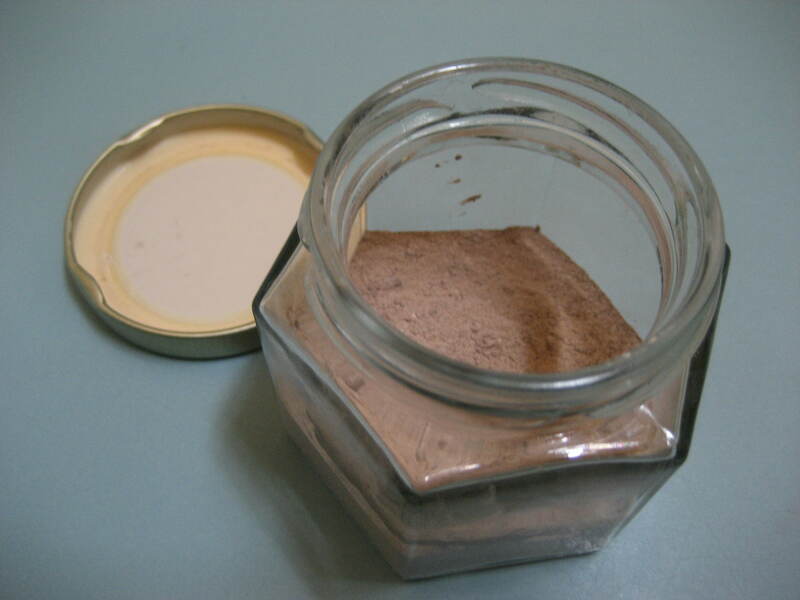 Stir and store in a glass jar (due to the bentonite clay it is best not to store in plastic or metal containers). To use, wet your toothbrush and dip in the jar and brush adding more water to your toothbrush if needed. Try it out! This entry was posted in Beauty, Body, Homemade Products, Medicine Cabinet, Recipes, Remedies. Bookmark the permalink. Do you use sweetened cocoa powder or unsweetened?